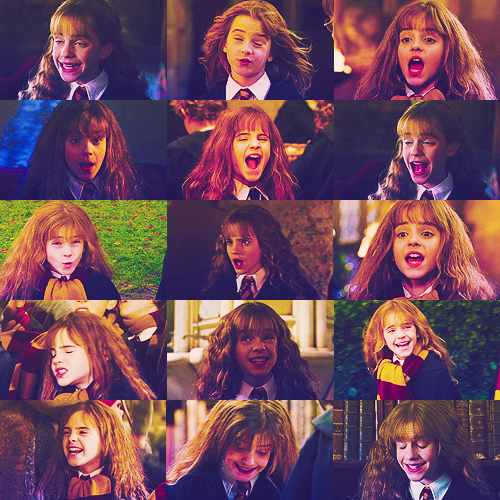 Hermione Granger, the derpest witch of her age. . Wallpaper and background images in the hermione granger club tagged: hermione granger emma watson.